No group is too big or too small for an event at Splitz. 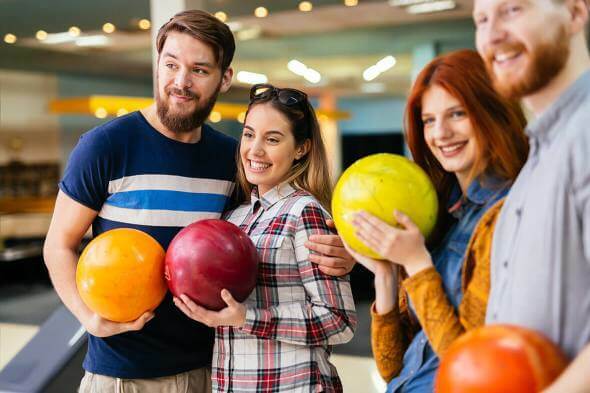 Across to 30 lanes you’ll find great bowling to suit your style, your group and your budget. Splitz hosts many special events through the year. Come join us as we host fundraisers to support local community organizations, or bring your next event to us! Whether you’re looking for space on our main concourse or something more private in The Stockroom private suite, our on-site event planners will help you create a fun and affordable experience. 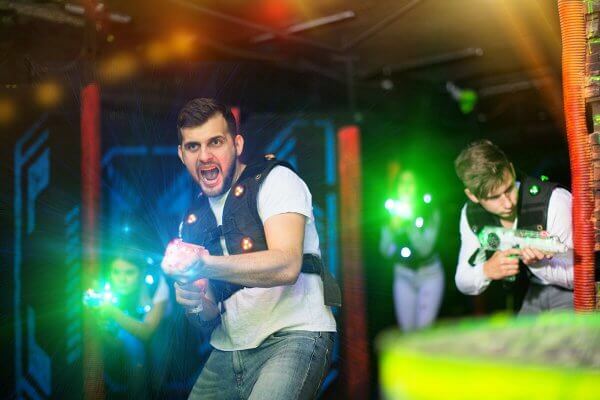 Splitz and Skate Station Funworks can team up and offer your guests an entertainment event like none other!